A couple of weeks ago, the Pick of the Day was an interesting customized Chevrolet Corvair with a 350 Chevy V8 transplanted into its tail section. A couple of weeks ago, the Pick of the Day was an interesting customized Chevrolet Corvair with a 350 Chevy V8 transplanted into its tail section. 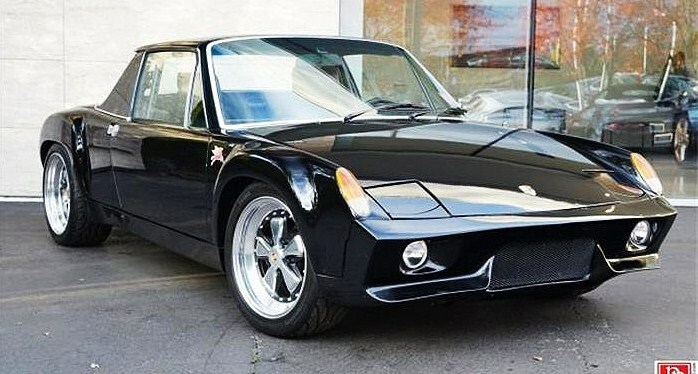 Today’s Pick is a kindred custom, a mid-engine 1974 Porsche 914 with its normal four-cylinder boxer engine replaced with another 350 powerplant. 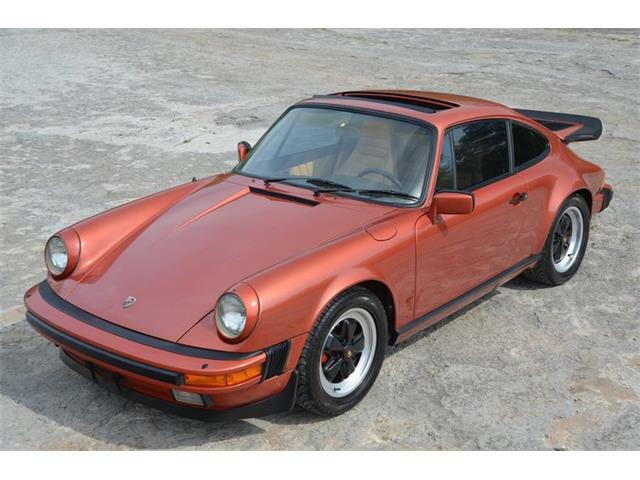 As unlikely as it seems, this is a relatively common conversion that turns the fun but placid 914 into a howling beast with tremendous torque in relation to its light weight. 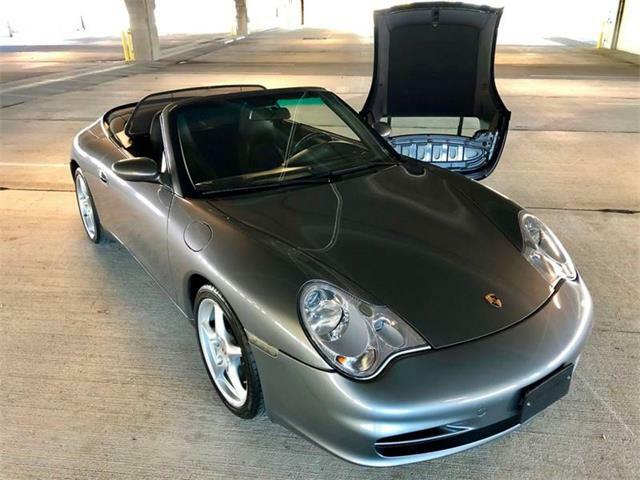 Conversion kits for this treatment are readily available, in this case by Renegade Hybrids, with the work professionally done to high standards, according to the Bellevue, Washington, dealer advertising the Porsche on ClassicCars.com. “This Renegade conversion began with a rust-free factory black, 40,500 original mile 914,” the dealer wrote. 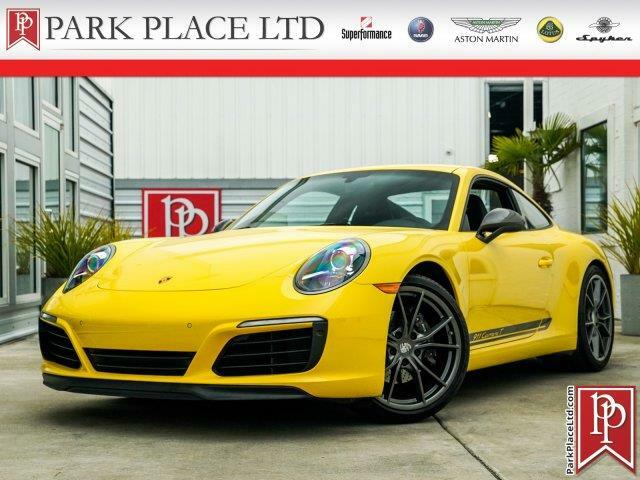 “A finely tuned, but very streetable V8 coupled to a Porsche 915 transmission, 930 suspension, brakes and custom exhaust system complement the great interior. 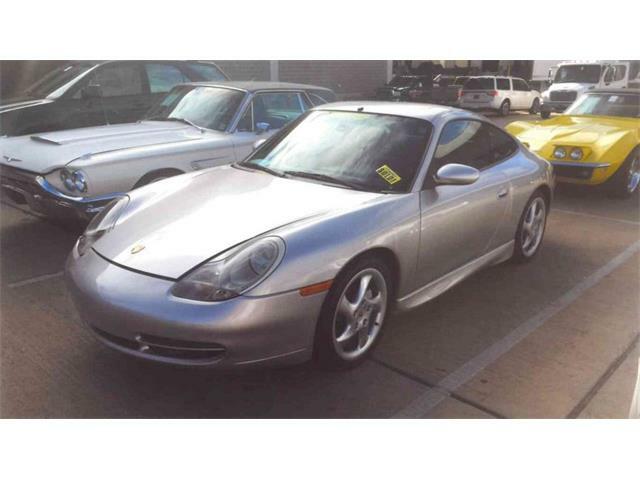 Creature comforts like ice cold air conditioning and modern heat make it a joy to drive. 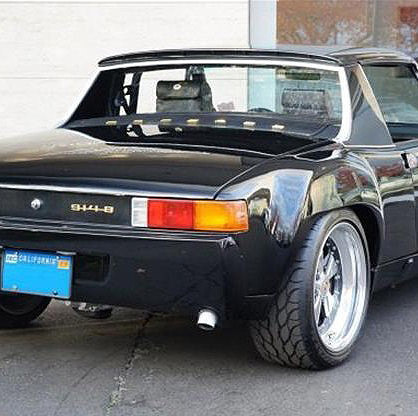 This 914-8, as the custom Porsche is named, must be an incredible hoot to drive with a strong Chevy V8 nestled behind the seats; it seems miraculous that it fits in there, and there are no engine-compartment photos showing the conversion. Renegade’s website shows some under-hood shots, and the V8 looks as natural as can be. 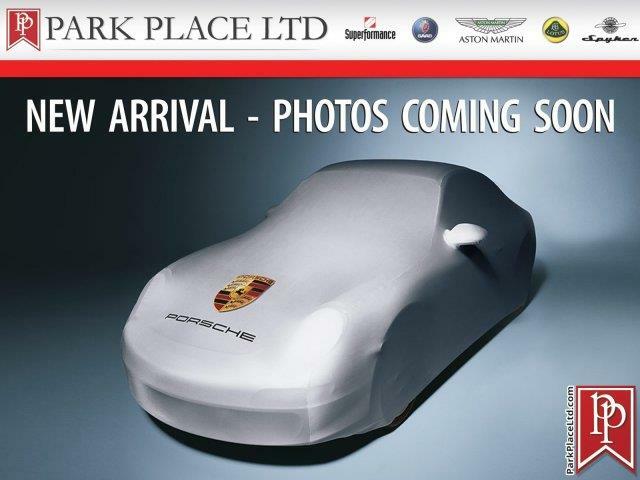 Up front, a radiator is added to the normally air-cooled Porsche. 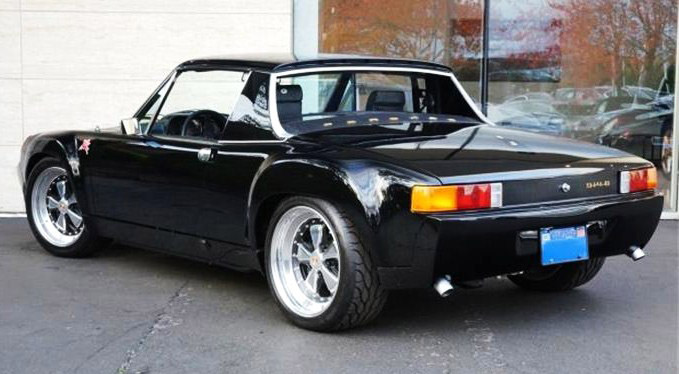 The shiny black Porsche just looks like a very nicely turned-out custom 914 with no hint of the power that lurks within, although the thunderous V8 roar would be something of a giveaway. 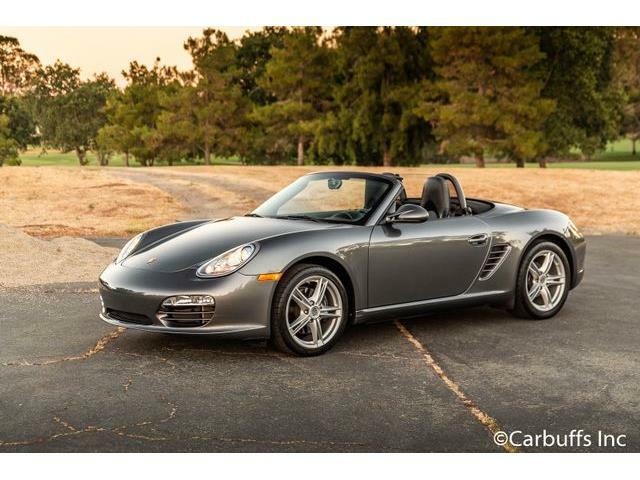 The mid-engine layout should mitigate any added-engine-weight issues that would affect handing. 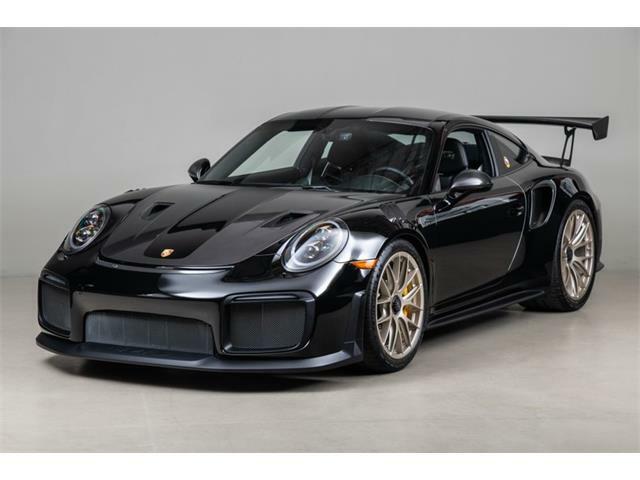 The legion of Porsche purists would be horrified, but the next owner shouldn’t let that bother him as he revels in the drag-strip acceleration. 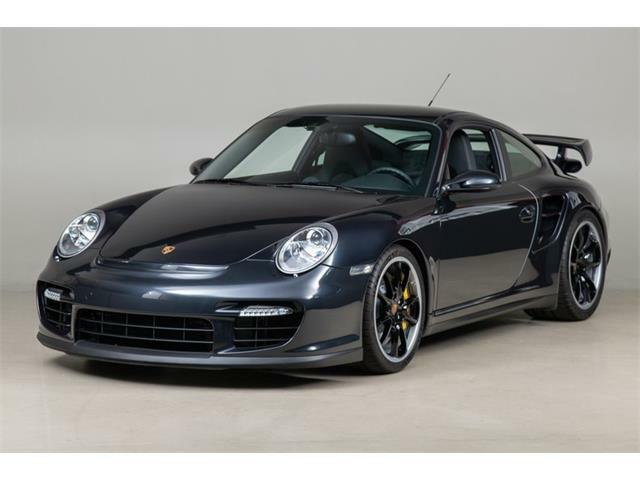 The custom Porsche seems appropriately priced at $34,950 if it runs as well as it looks. 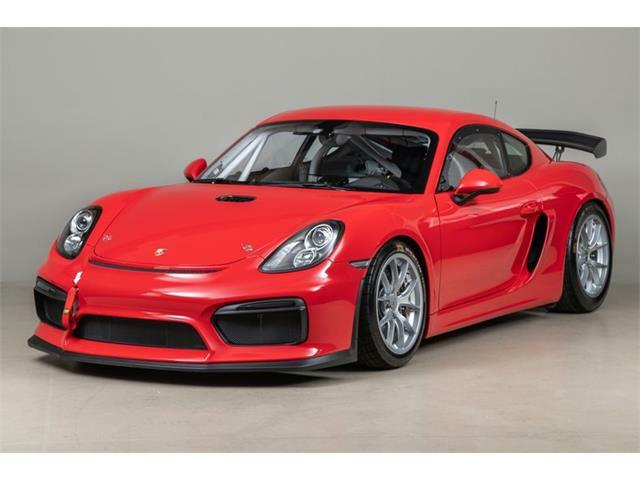 It’s an unusual performance sports car that should surprise the muscle-car guys at stoplights and ace the gymkhana at the next Porsche club meet.